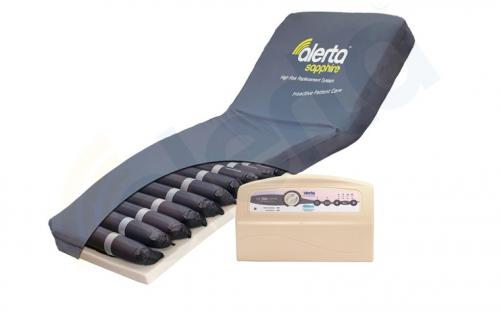 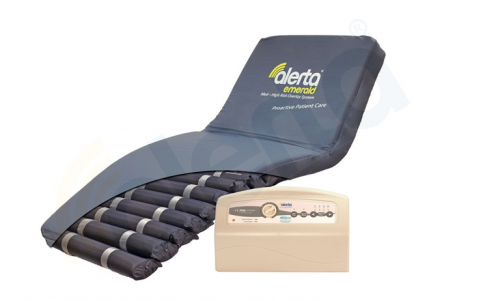 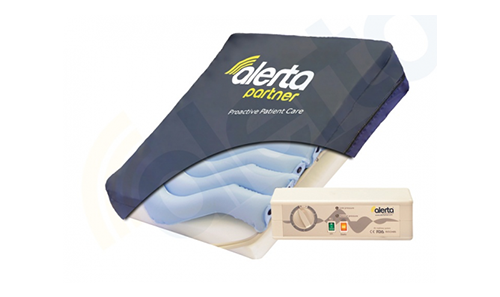 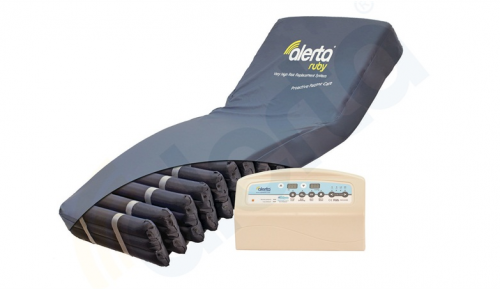 At J S Dobbs & Co Ltd, we carry a wide range of healthcare solutions including alternating pressure relieving mattress systems which incorporate world leading medical pressure relieving techniques, delivering solutions for care providers to proactively prevent and treat the development of pressure ulcers. 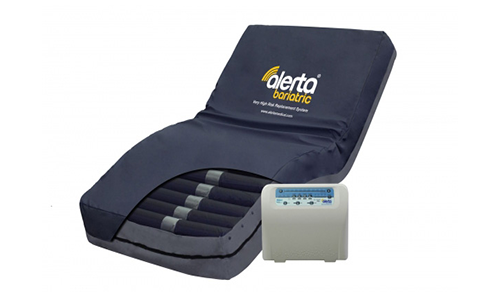 Just click on the icon below to be taken to the product area in which you have most interest. 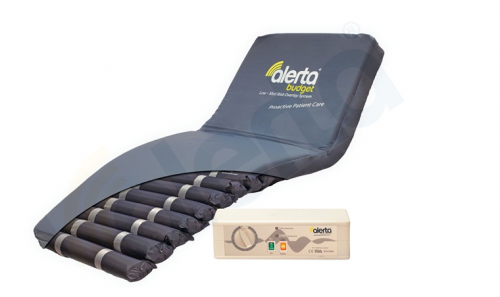 This links directly to the website of our UK supply partner Spearhead/Alerta.